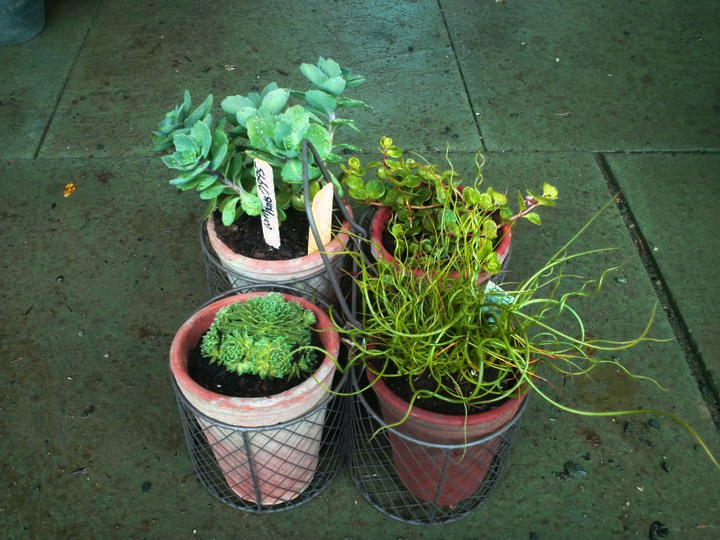 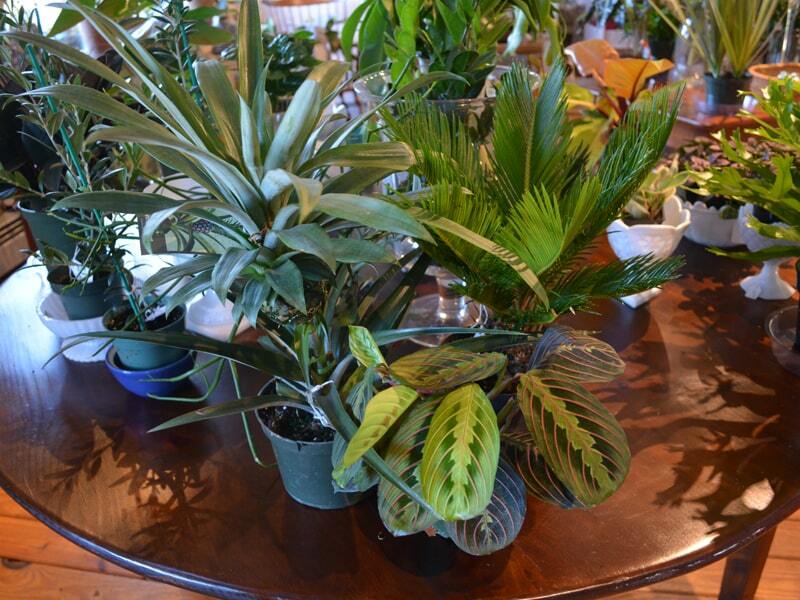 With our wide variety of indoor plants, you can still utilize your green thumb without even having to leave the house. 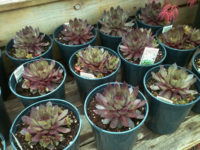 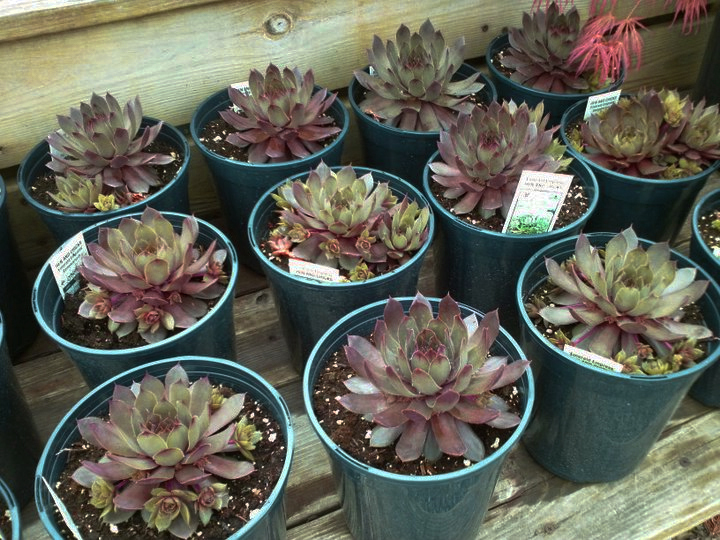 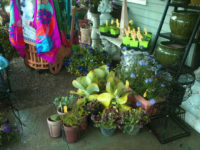 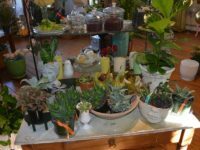 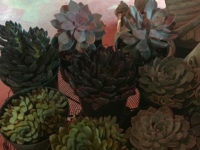 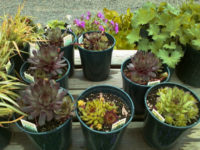 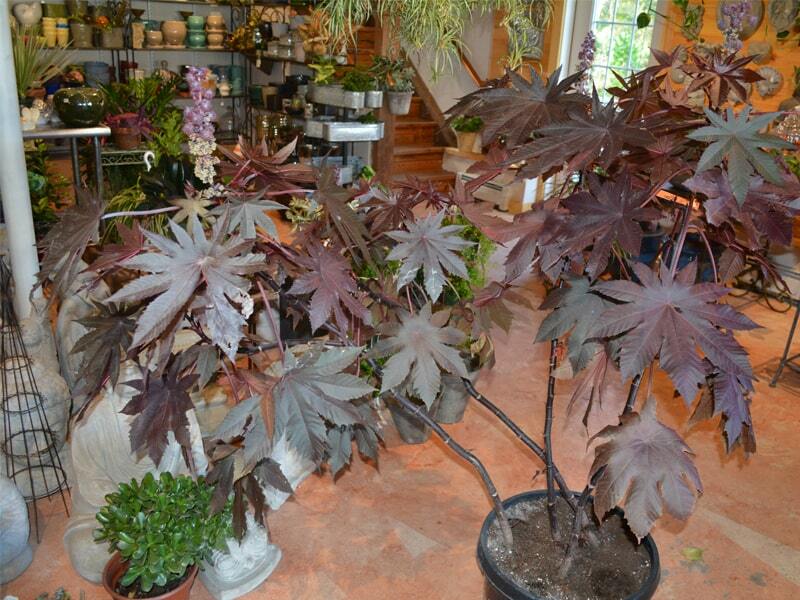 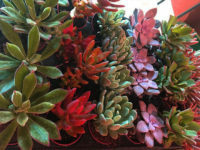 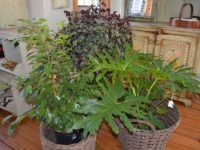 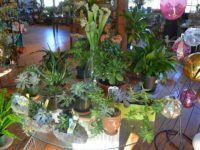 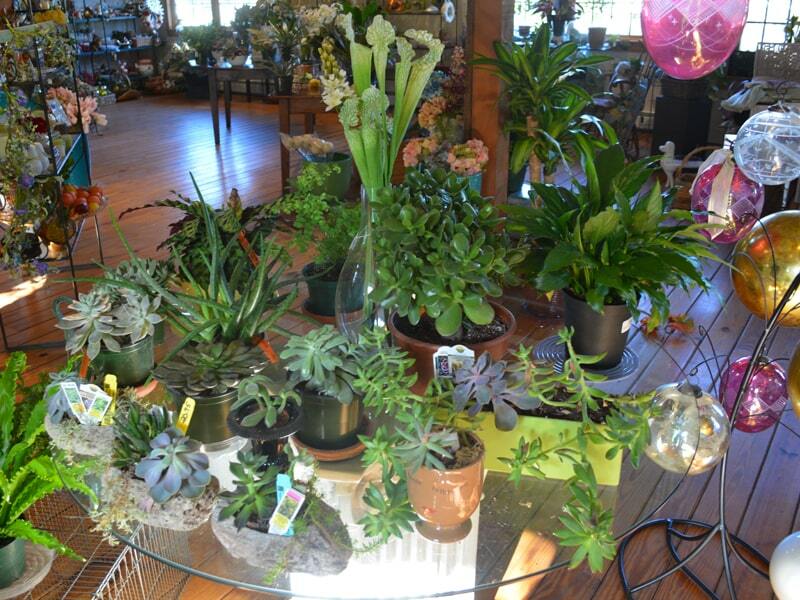 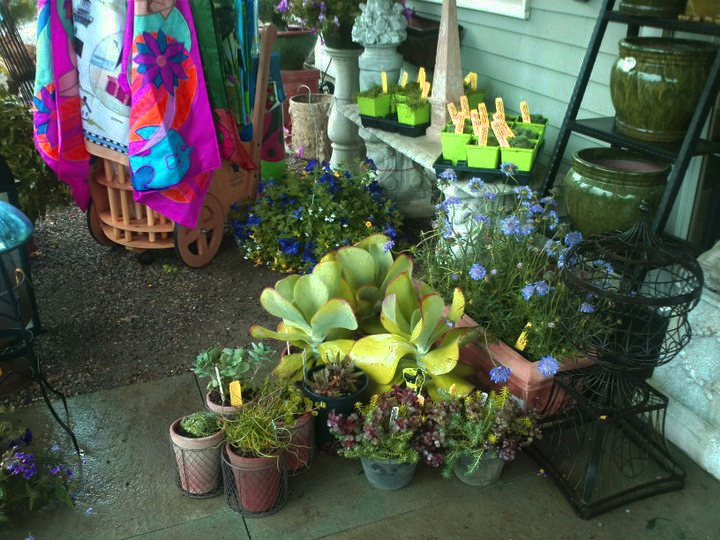 We carry plants ranging in size and shape, some a muted green and others bursting with color. 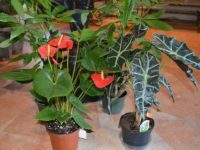 Our plants all have different light, water and temperature requirements, so we can help you find the best fit for your home and you’ll be caring for them properly in no time. Bring some life into your home with any of our invigorating and aesthetically pleasing house plants. 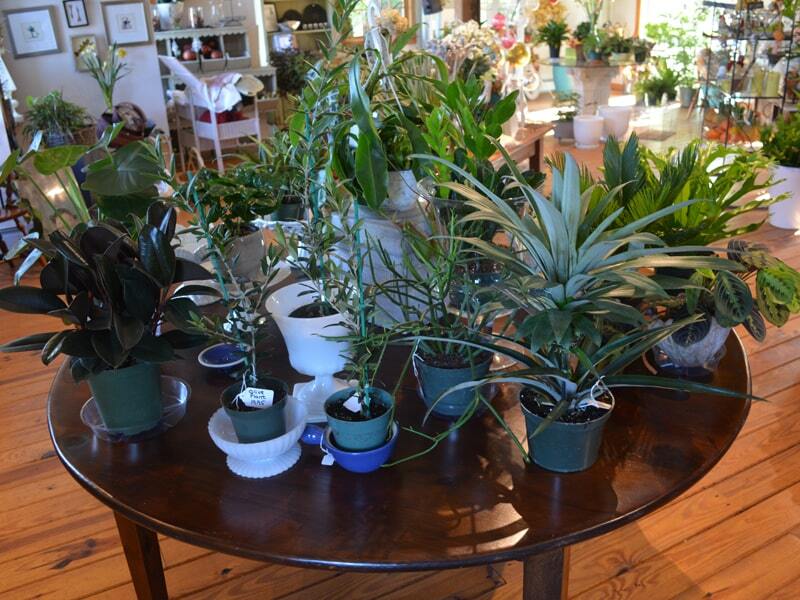 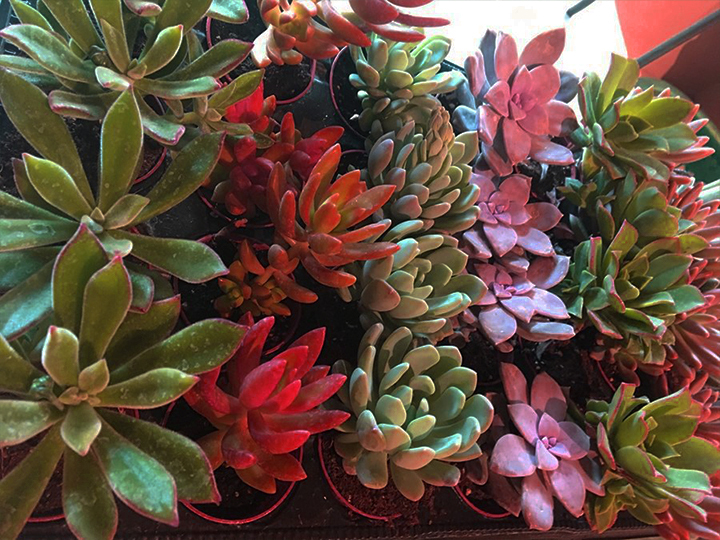 We have a beautiful selection of house plants, including flowering, succulents, foliage, and tropicals. 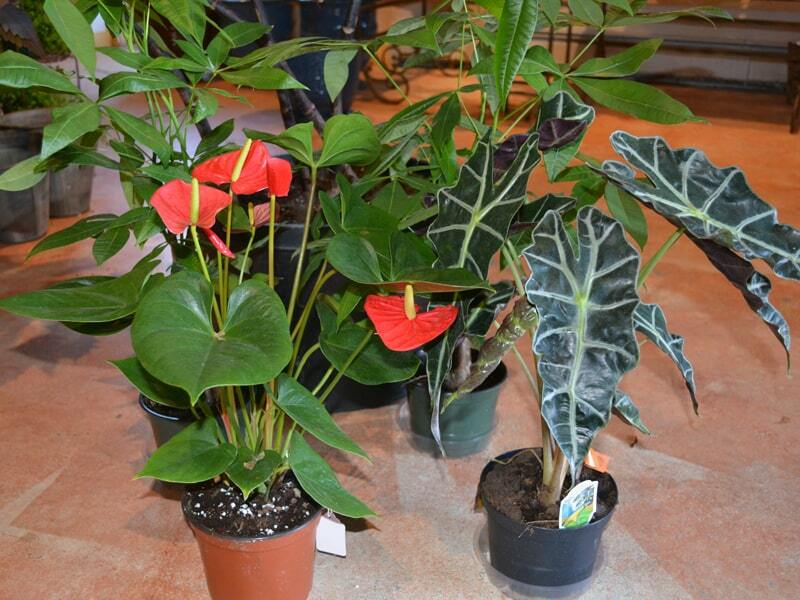 For wide selection of house plants, call us now!